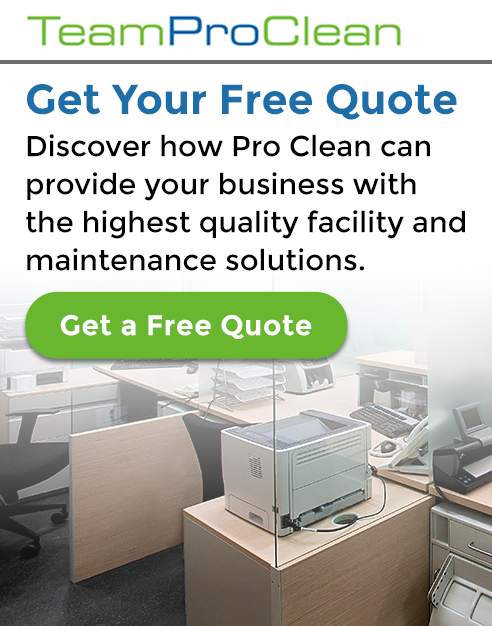 When exploring professional cleaning services for businesses, knowing how to choose a commercial cleaning company is not something that comes innately to most people. While some people are initially sure they know what they’re looking for in a professional cleaning company, that certainty often wavers when they have to decide between multiple vendors who appear very similar. This is why it’s important to ask questions about everything ranging from the cost of service to employee turnover rates to how to get out of a contract if you’re unhappy with their services. To help you with this challenge, we’ve put together a list of questions to ask a service provider when choosing a commercial cleaning company. When you partner with a professional cleaning company, you expect to receive high-quality service. However, several employee-related factors can affect the service you receive and your overall satisfaction level. High employee turnover leads to poor customer service. Professional cleaning companies that subcontract their work to third parties make it virtually impossible to know who is coming and going from your business. Do you subcontract out your work to a third party? How do you vet each employee? How can I identify your cleaning experts? Do your employees wear uniforms or carry professional identification? Improvements to the quality of service that you request go unmet. If a professional cleaning company is not proficient at communicating with you, then it isn’t a stretch to think that they also aren’t good at communicating with their team. Poor communication often leads to shoddy workmanship and frustration for you as a client. What is the communication process if there’s an issue? What kind of response time can I expect to receive for my inquiries? How do you keep your employees in the loop about requests or changes to services? No two cleaning companies are the same. Some are “mom and pop” vendors; others may be franchises that inexperienced cleaners buy into with the promise of training and support that they never receive — impacting the quality of service you receive. When you’re searching online for “professional cleaning services near me,” it’s important to take the time to understand what makes any company that you consider stand out from others in the area. What sets your services or company apart from your competitors? Why should I change companies — aren’t all cleaning service providers the same? What guarantee do you have that I will see a positive change in the quality of services by switching to your company? How do I justify the difference in cost of services between your company and a franchise? Does your vendor have Workers’ Compensation insurance? 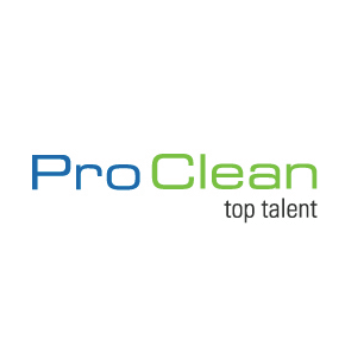 Pro Clean is a professional cleaning company in Central Florida that places a lot of emphasis on communication, the vetting and hiring process, and employee training. We thoroughly evaluate each of our employees, running a variety of background checks to ensure our people are trustworthy. With a 99.7% quarterly customer retention rate, we are not just another run-of-the-mill Tampa or Orlando cleaning service. All of our cleaning experts are trained in Operating System 1 (OS1) cleaning standards, and our company is ISSA Cleaning Industry Management Standard —Green Building (CIMS-GB) certified. We do everything possible to provide the best quality service and experience for our customers. Experience the Pro Clean difference. Contact us today to learn more about how we can help your business.